Who has the highest all time winning percentage- Cubs, Reds, Indians, Tigers or Pirates? The first baseball game ever televised was in 1939, when the Brooklyn Dodgers played the Cincinnati Reds at Ebbets Field, Brooklyn, N.Y. The first game shown on color television was in 1951, also at Ebbets Field, when the Dodgers took on the Boston Braves. The teams with the four best records make the playoffs 72% of the time since the new divisions from 1998-2006. "Deserving" teams in this sense make the playoffs 93% of the time. In 1905 Vic Willis lost 29 games. The first team ever to play in Wrigley Field was the Chicago Whales. The Cubs did not move in until 1916. The Atlanta Braves have played in three cities, and won one World Series in each city. In 1960 the Pittsburgh Pirates were outscored by the greatest margin of any team ever to play in the World Series. They won the series in 7 games over the Yankees. Roger Maris’ home run record stood for just nine years before it was broken by Mark McGwire. When it was set it was denoted with an asterisk and viewed at best equal to Ruth’s mark. Willie Mays was on deck when Bobbie Thompson hit the “shot heard round the world.” He was also “in the hole” when Bobby Bonds, whose son he was the godfather of, made the final out at Crosley Field. In 1965 cotton uniforms began replacing the old wool ones. The 1971 World Champion Pirates were the first team ever to start nine black players. 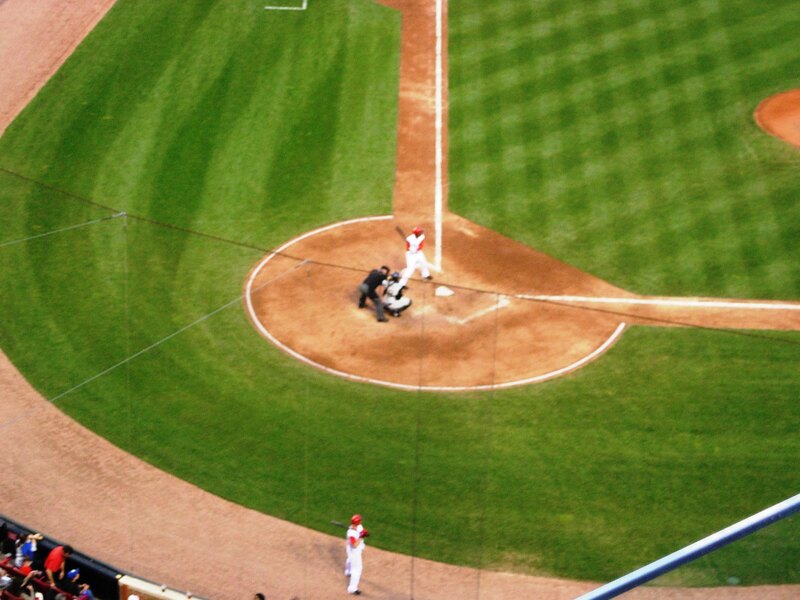 Barry Bonds hit his first career home run to within feet of the same spot where Hank Aaron hit #715. Both occurred at Atlanta’s Fulton County Stadium. Cubs outfielder Rick Monday once took American flag from protesters in the stands trying to burn it.